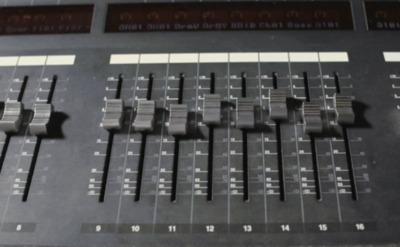 This Lesson focusses on the English used in a recording studio. You will learn some words commonly used in a recording studio and the names of common sound effects. Ziv Gorgievski studied Audio Engineering and Sound Production at JMC Academy and currently works as a Lecturer in the Audio Department. During his time as Studio Manager and Main Engineer at Salt Studios Melbourne, he worked alongside Australian and international talent including Jeff Martin from ‘The Tea Party’, Paul Dempsey from ‘Something For Kate’, Birds of Tokyo and Xavier Rudd. His passion for music and sound sees him performing, composing, recording, mixing and teaching others to do the same.